The Jennifer Hollister Group is excited to announce the newest addition to our growing team! 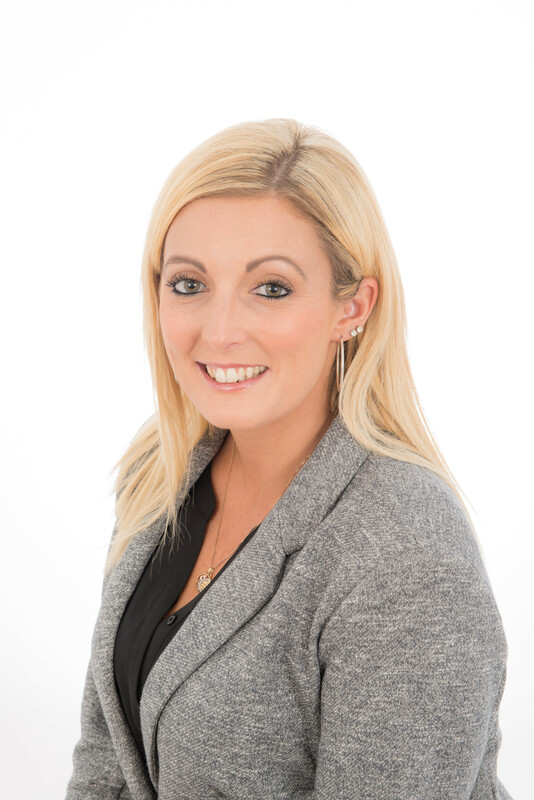 Jessica Barnes joined us in September 2018 as a Buyer’s Specialist. Jessica’s compassion and dedication have allowed her to become a trusted real estate professional. Born and raised in the Colonial Park area, Jessica knows the communities and neighborhoods in the greater Harrisburg area. She started her career in the hospitality industry and worked her way into property management. After several years of working in property management, Jessica transitioned seamlessly into real estate sales. Her customer-driven focus has provided a solid foundation for her career in real estate. Jessica loves cheering on her son at his baseball games and wrestling matches. She also volunteers for his cub scout pack. When she’s not helping her clients find their perfect home, Jessica enjoys short trips to the beach or a weekend getaway at Raystown lake to unwind, unplug and reboot. Jessica is a former ballet instructor who started teaching at 12 years old! Her son was the first baby born at the hospital for New Years 2011. She went to Temple University for Public Relations. She is a certified “Mixologist” and has designed craft cocktail menus for several restaurants. She lived in Philadelphia for 5 years and coordinated private parties for “celebrities”. She met all of the Philadelphia Eagles players and hosted their post game events.